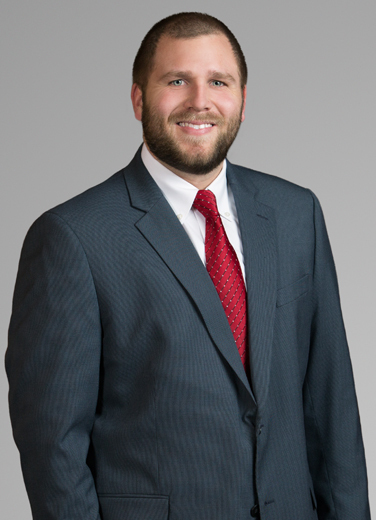 Caleb Madere practices in the areas of Energy & Natural Resources Law and Energy Litigation. His practice focuses on title examination, contract negotiation, and various issues relating to the acquisition and divestiture of mineral interests. He also provides litigation support in various oil and gas, property, and environmental matters.